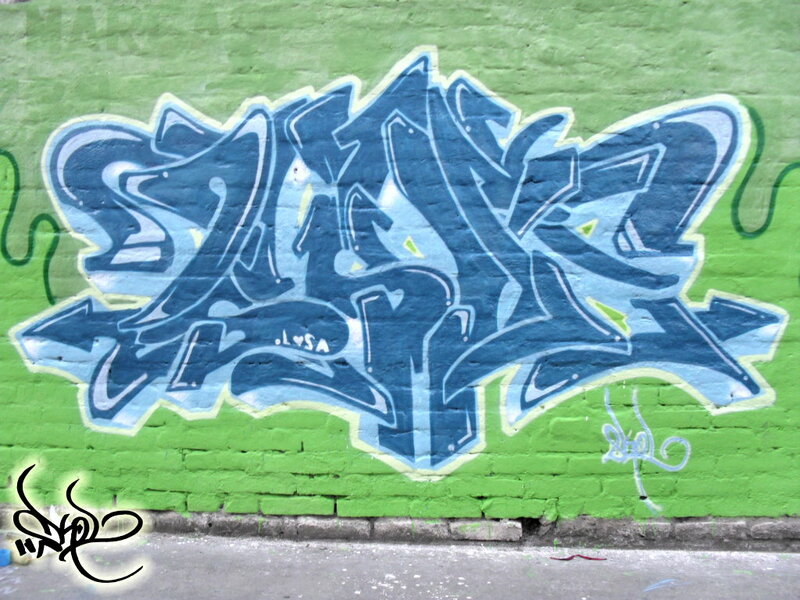 All artwork is © copyright 2014 the artists. 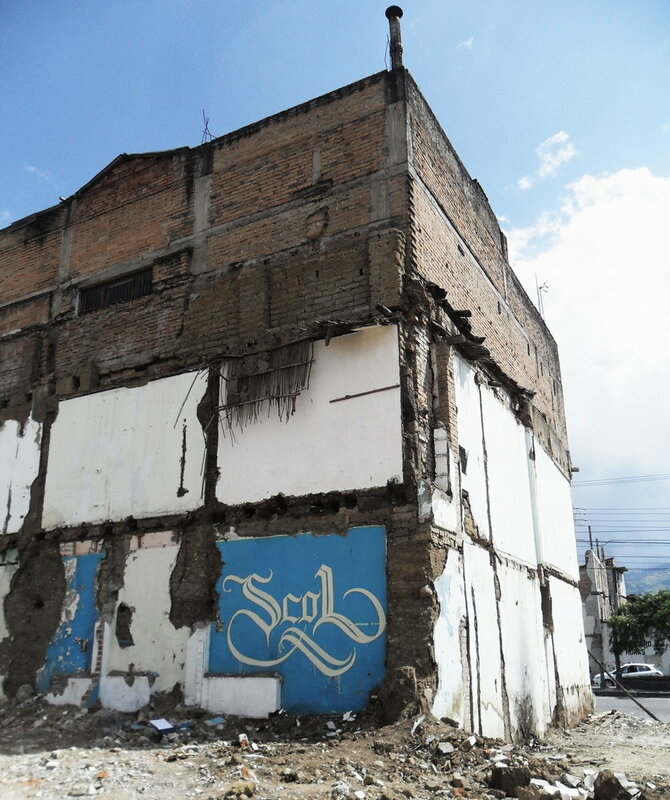 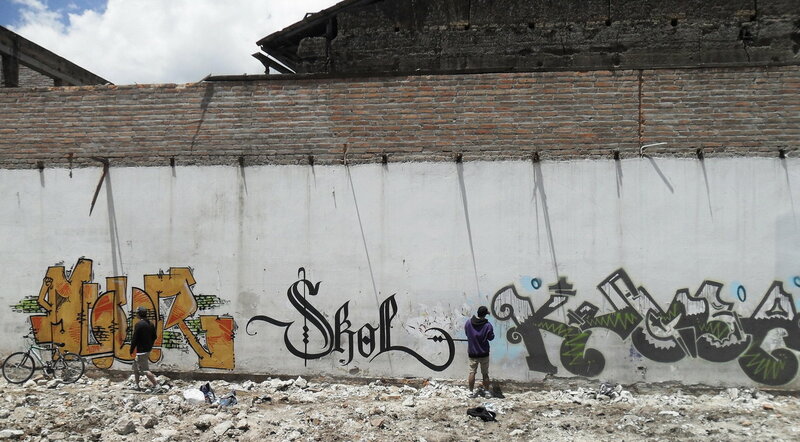 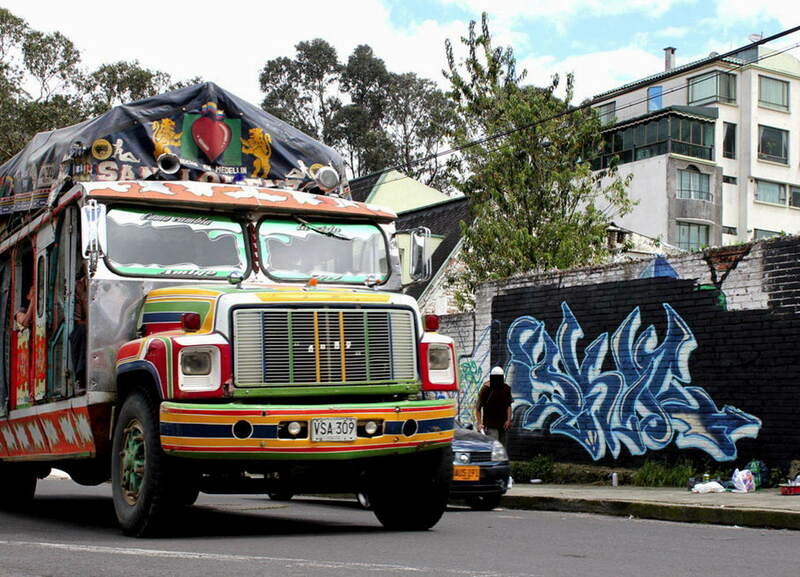 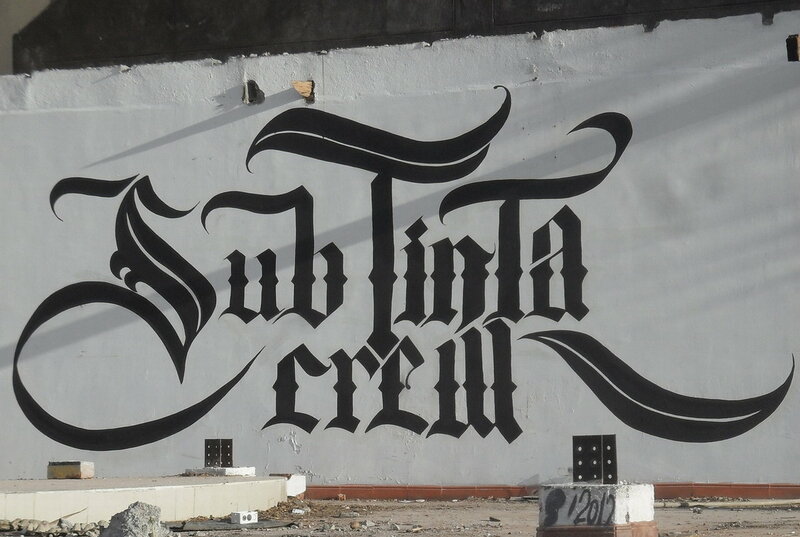 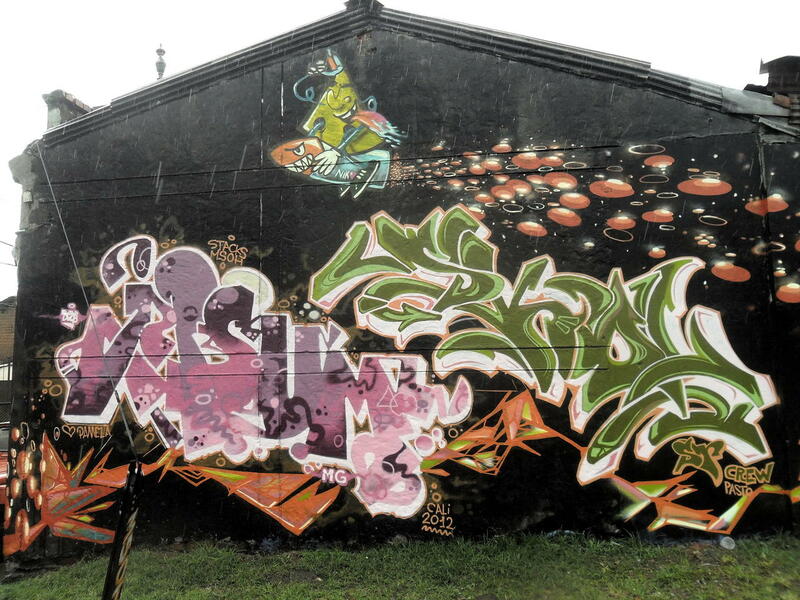 Photos by Skol, from Pasto, Colombia. 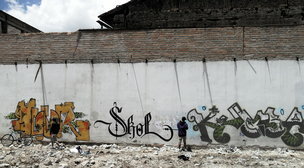 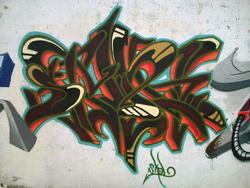 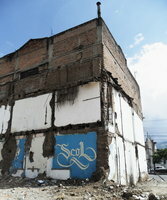 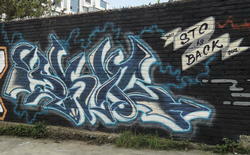 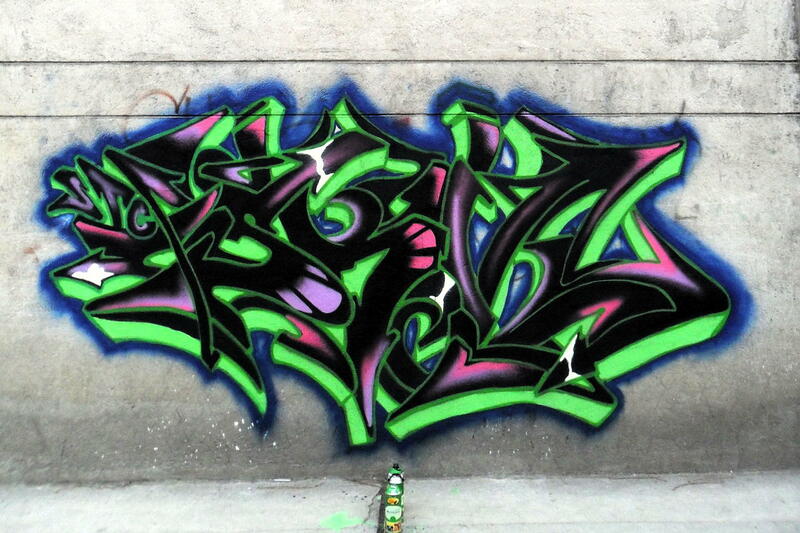 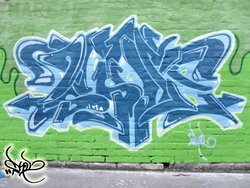 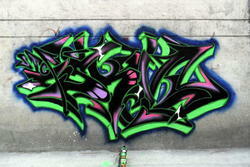 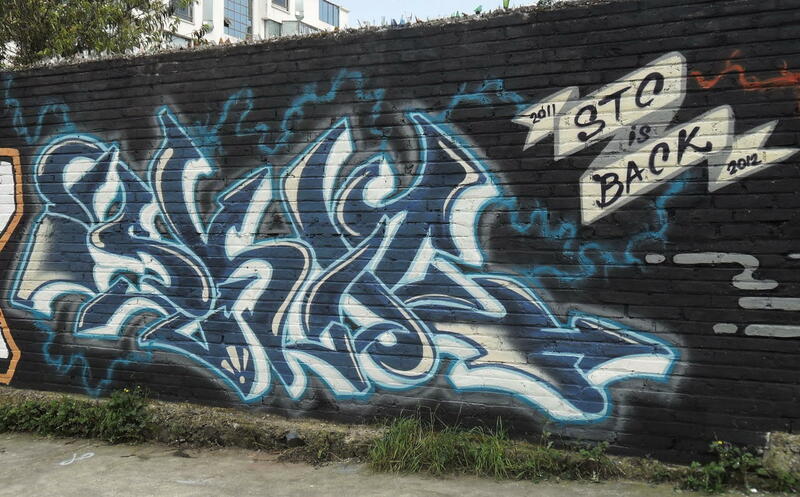 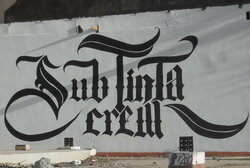 Please send corrections to yo@graffiti.org and mention Skol 1.
with Jota ?, Skol, ?